Please only submit applications online to be considered for non-substitute employment opportunities. 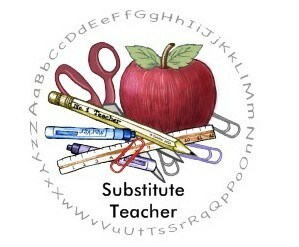 Official District 44 substitute applications are available at the Administration Office 630-827-4400. View job postings, submit an online application and upload supporting documents. Please fax verifications of employment requests to 630-766-8226. Become a Substitute in Lombard District 44! Please call Lombard District 44 Administration Center to request an official, paper substitute application.